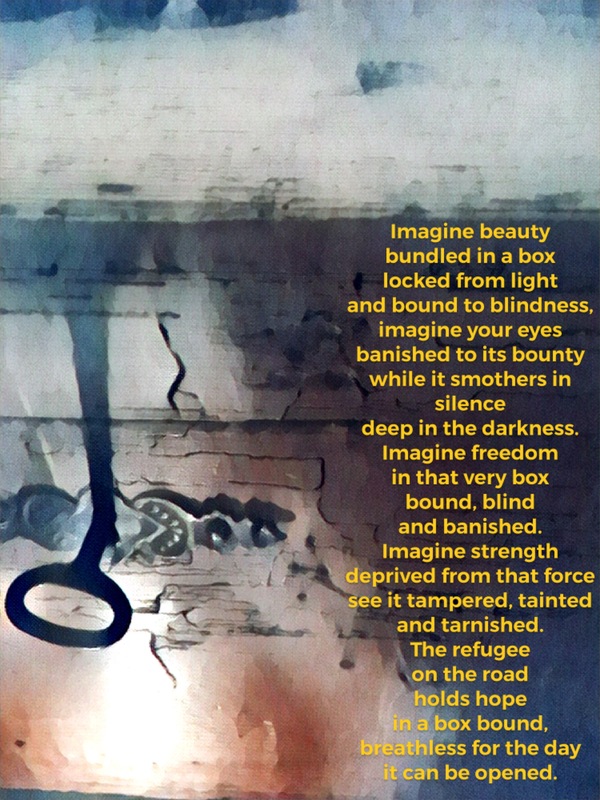 Inspiration came from the poetry prompt ‘Box’ from @Microprompt on Twitter. Me and SO both amazed by this, both enjoyed it. Neither of us were interested in poetry until we started reading yours. Thank you!! Well that’s wonderful to hear. So many fear poetry and feel it’s too complicated, too highbrow. For me it’s just a way to communicate. It’s me casting my reflection onto what I see reflected around me and then it’s given to the reader so see it then with their own eyes, their own perspective, see themselves reflected in it somewhere, hopefully!! So powerful and true, Damien.